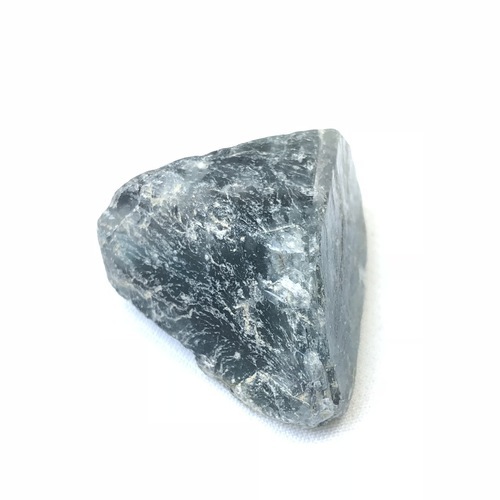 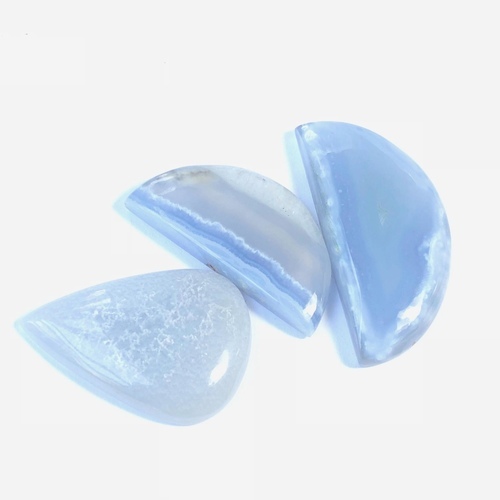 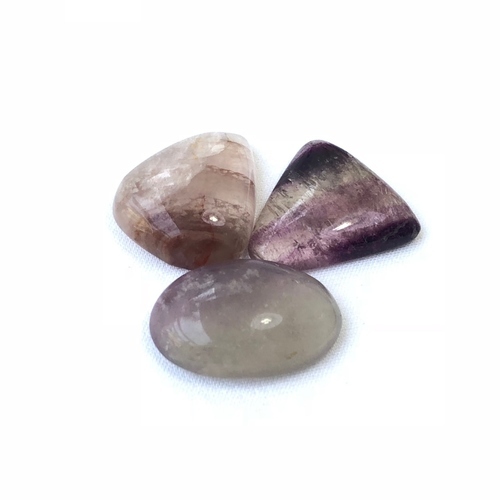 Blue Lace Agate is a cooling and calming stone that brings peace of mind. 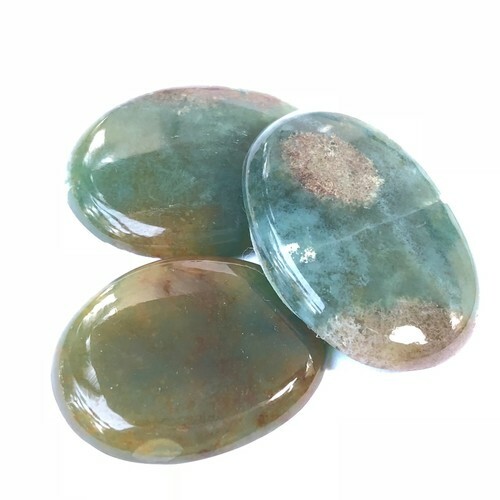 It helps heal the throat chakra and improves communication. 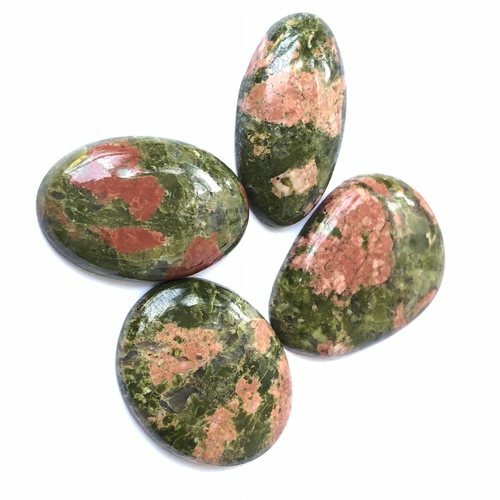 Blue Lace Agate also works wonderfully against infections and blockages in the body.